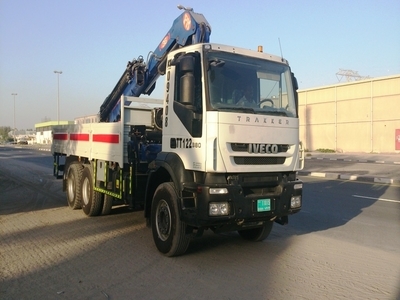 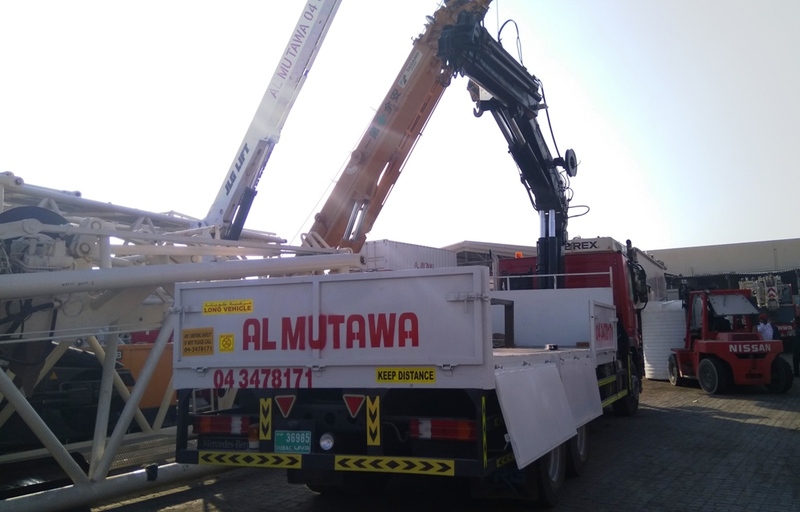 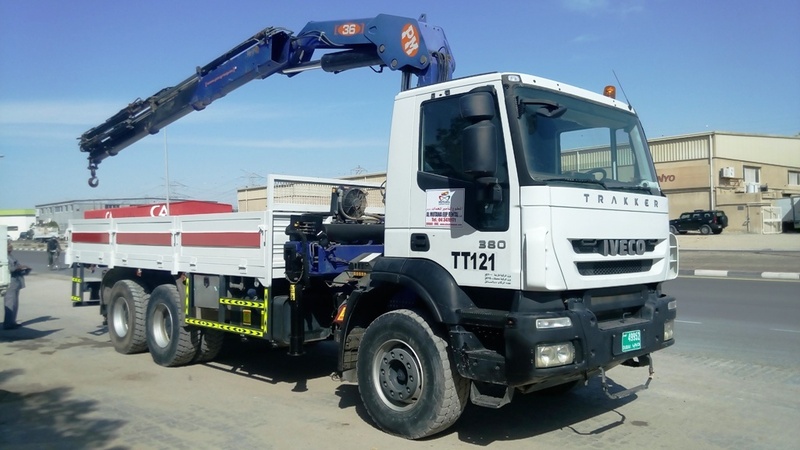 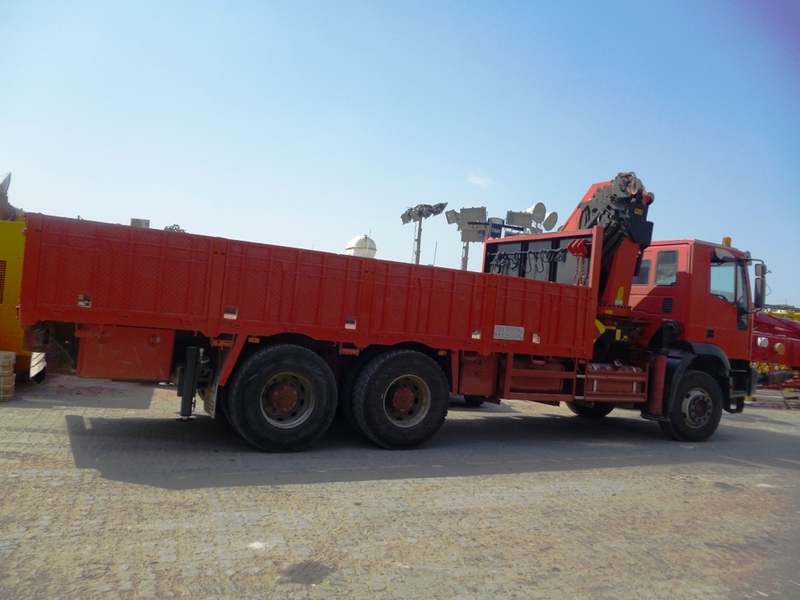 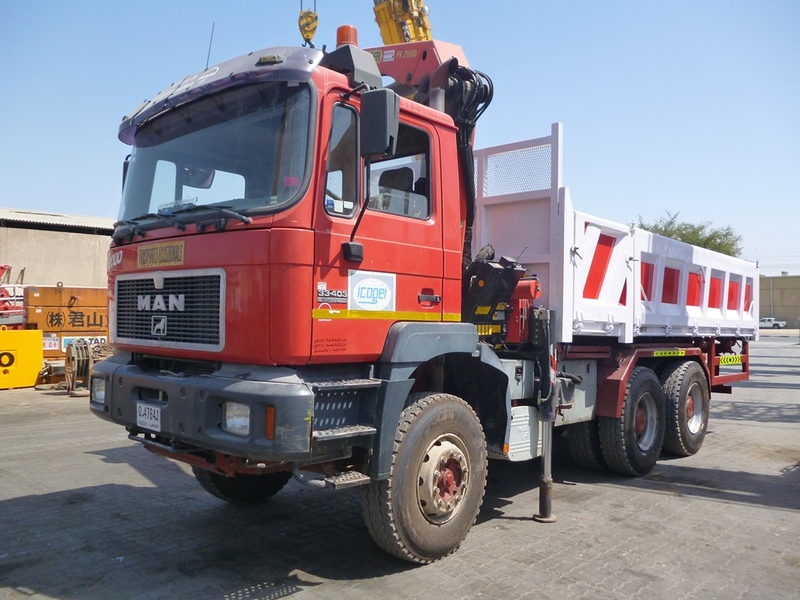 One of the most useful assets for construction sites are truck cranes as they are capable of shifting heavy loads from one place to another without disassembling. 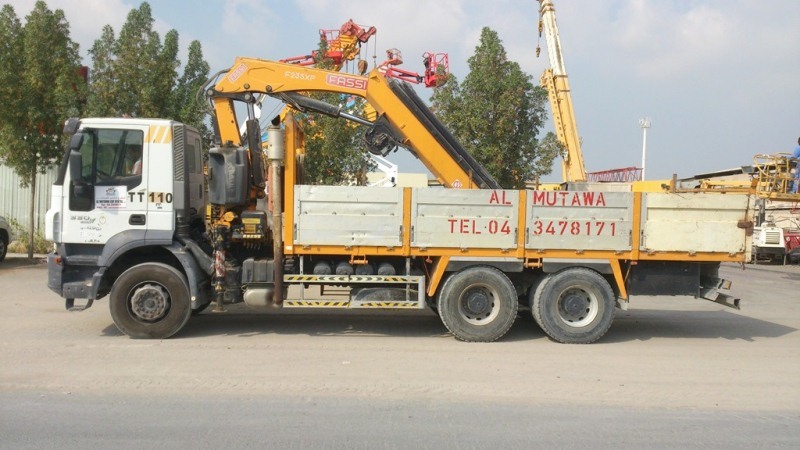 Their ability to conveniently travel on highways allows them to transport objects to and from construction sites. 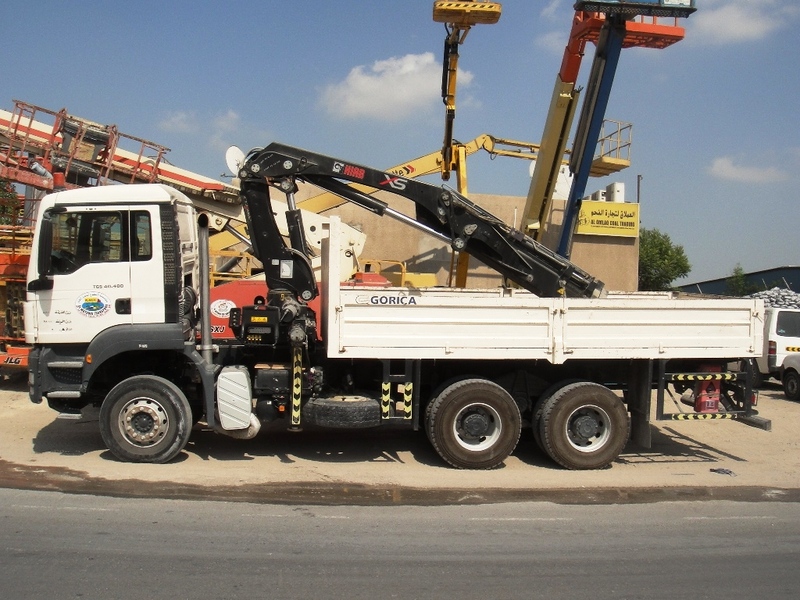 With minimal downtime, and the ability to access tight locations truck cranes are a reliable, safe and economical option for lifting needs.